Sandra, the founder of AHNE, has been in the property management field for over 20 years. She also owns and manages a successful flooring company in addition to owning several rental units of her own. 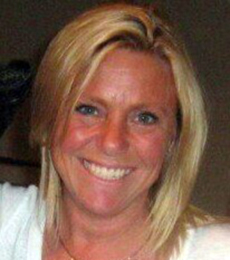 Sandra also owns and manages lodging camps and a restaurant in Eustis, ME that is very successful. Sandra also has extensive knowledge of creating budgets and managing financials. Her wealth of knowledge in the fields of property management, financial management and construction make her a natural choice for you complete property management needs. Sandra is a Certified Manager of Housing (CMH), Certified Occupancy Specialist (COS), and has extensive training in advanced HUD and Rural Development Issues as well as Low Income Housing Tax Credit Compliance – TaCCs. 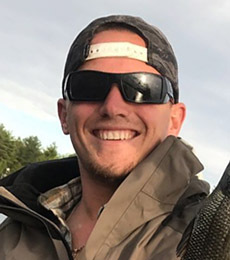 Steven Gendron, co-owner, is expanding our lawn care and landscaping business. Steven is fully licensed and insured. Steven is offering professional and quality services ranging from mowing, garden maintenance, small hardscape, retaining walls, decks, spring and fall clean up etc… no lawn is too small or too big. Steven’s services run any where’s from the Lewiston Auburn area to the Brunswick Topsham area and all surrounding areas. Steven takes pride in his attention to detail and making all his customers happy! When it comes to selecting the right guy and team for your commercial or residential lawn care, landscaping, or handyman needs, Affordable Housing of New England is the right choice! Steven is trusted, reliable, and committed to his customers, with a reputation for professionalism and excellence. You can be sure to have full confidence in the excellence of Steven’s grounds care services and in his ability to serve you and prioritize your interests. 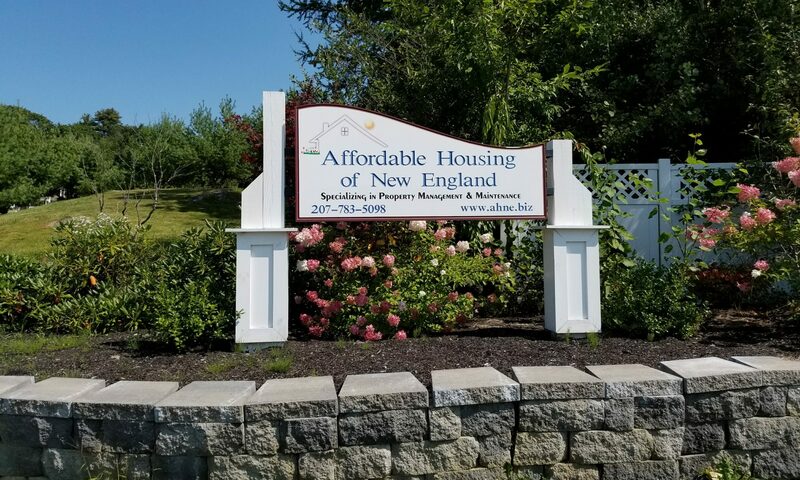 Steven’s team with Affordable Housing of New England is committed to getting the job done right! A job worth doing is worth doing right! Tori started with Affordable Housing of New England in June of 2012 right after graduating high school! She started as an administrative assistant. Tori worked part time as admin as she got her bachelors degree in social and behavioral sciences. She then was promoted to a property manager, then promoted to accounts receivable, and again promoted to office manager! Tori does everything from tenant relations, collections, leasing, posting tenant payments, to posting and paying vendor bills. You name it and Tori does it! Tori does everything with attention to detail and in a timely fashion. 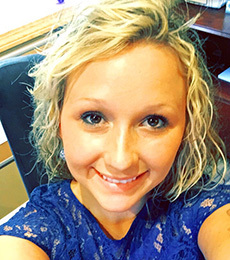 Tori prides herself in her attention to communication skills, organizational skills, time management skills, dependability and reliability skills, and enjoys continuing to grow with Affordable Housing of New England.